The most dreaded moment at a family reunion is the moment when somebody starts to recollect memories from your childhood. They’re always the ‘funny’ ones you’ve been trying to forget. 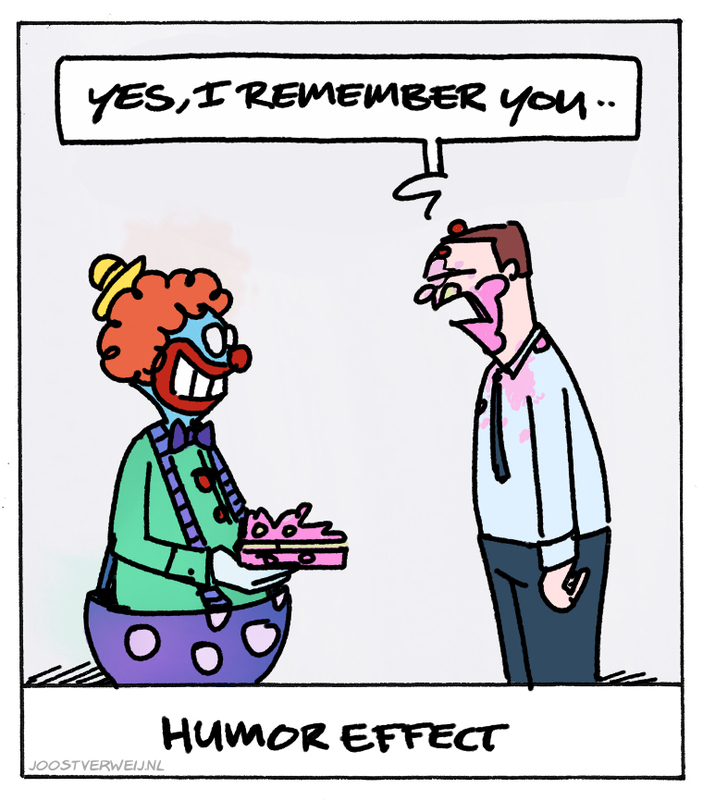 Humor therefore is a powerful tool in communication: people remember the way you frame information and they’ll remember it with a smile. No wonder dictactors are quick to put cartoonists behind bars. User research is fascinating, but it is a challenge to communicate the results. Reports can be thorough and accurate, but will have no impact if people do not read them. So I always do a little bit more to bring the most important things to the attention. Cartoons can easily be understood, remembered and distributed. Never underestimate the power of a funny image ☺.